Off the back of the Smiggle event I went to I joined a lovely group called South Wales parent bloggers and saw an invite to attend a Macmillan Coffee Morning. 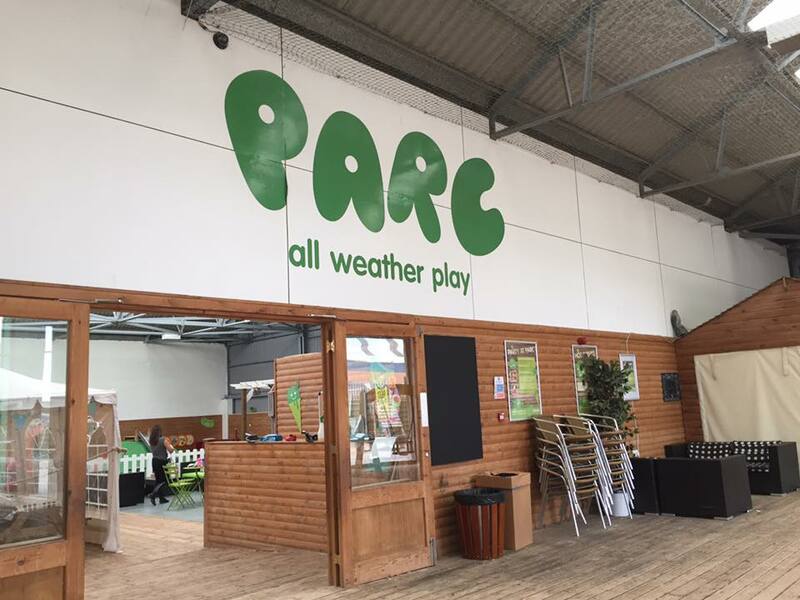 It was in Parc Play Cardiff so I thought I’d go along and introduce myself. 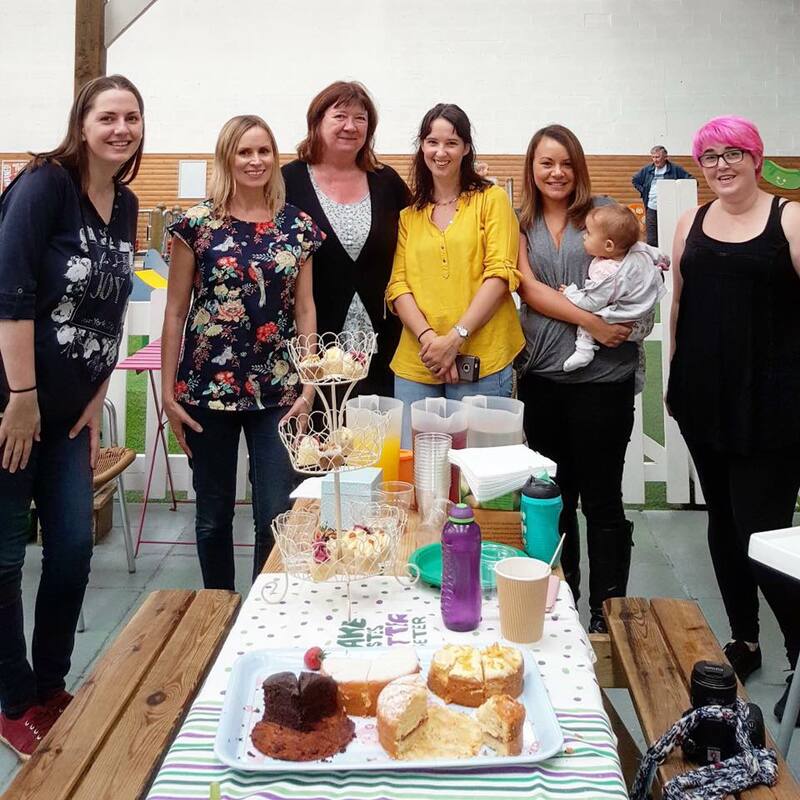 You’ve probably already heard of or been to a Macmillan coffee morning event. It’s really easy to set up and you can sign up on their website to receive a free hosting pack to do your own. It’s a really nice event to do because people are so willing to get together to support it and donate to the charity and eat lots of cake together. There’s lots of ideas and downloads on their website to help you host your own too. 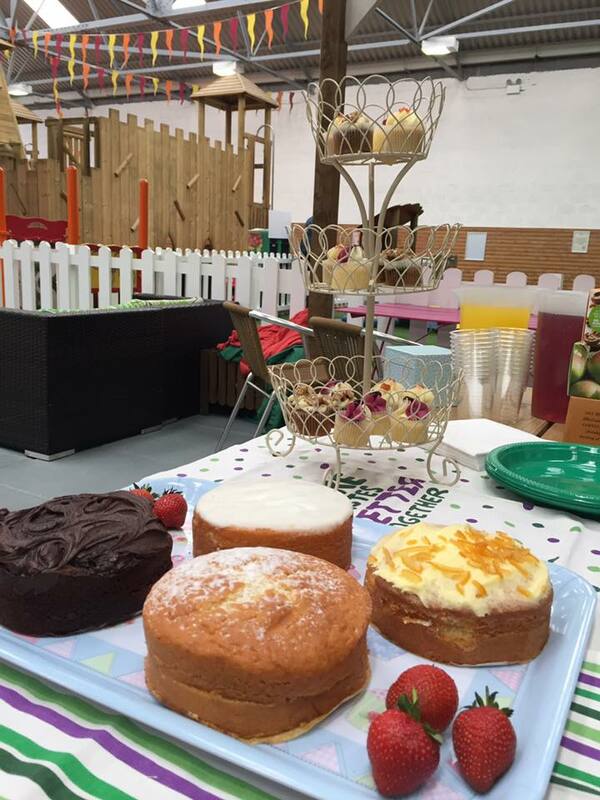 Last year Macmillan raised £25 million through their national coffee morning. I was really interested to read all the things Macmillan actually do with that money. They can provide a specialist cancer nurse to someone dealing with a diagnosis, they can provide grants that can help to pay for things like a blender for people on a special liquidised diet as a result of their cancer treatment or hire a room for a support group to meet. It is obvious that Macmillan are there ‘on the ground’ helping people in very practical ways. Often as friends and family we don’t know what we can do to help and I think that’s why so many people and families are so grateful to Macmillan for their knowledge and support. So needless to say I was made up to be invited along to join in and promote the event this year. 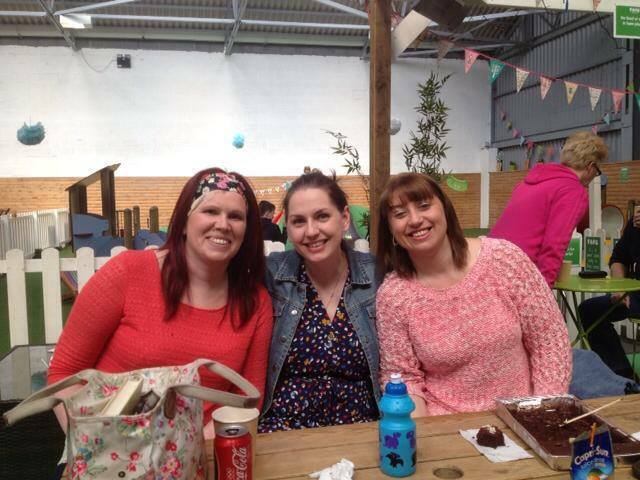 I had been to a Macmillan coffee morning a few years ago organised by my friend Rachel as she was going through her cancer treatment. I fondly remember it because it kind of gave a positive spin on a terrible circumstance as I felt I was doing something active to help in some tiny small way. I got to catch up with some old workmates and we played games and nattered which made for a lovely fun atmosphere. Parc Play was one of the places we visited with the kids while Rach was going through her treatment too so it was nice to return again to support Macmillan. 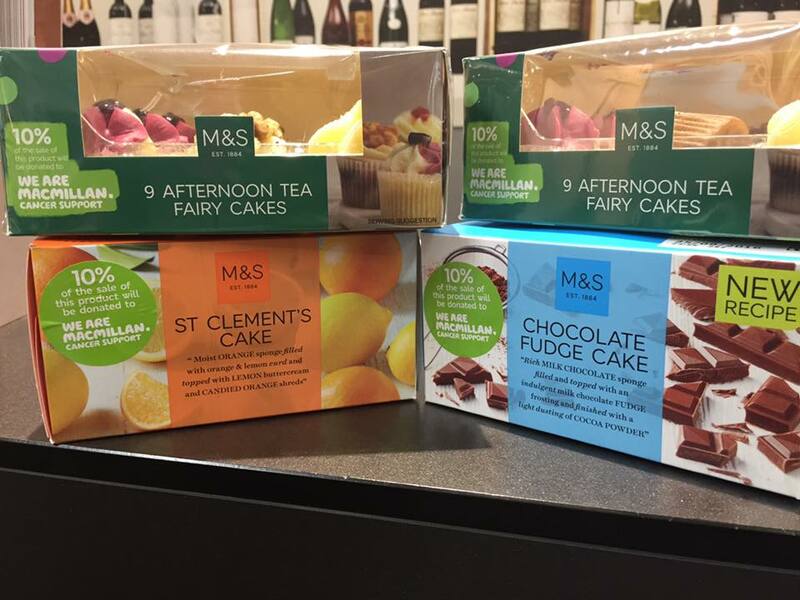 This year’s coffee morning is being supported by Marks and Spencer and they have a range of lush cakes that you can buy and 10% of the sales of them will go to Macmillan. It was lovely to meet you and your gorgeous baby ?